Butterfly Gardening is the most gardener-friendly source on the subject, covering all the practical details needed to create a vibrant garden habitat that fosters butterflies. It tells you which plants support which butterflies, depending on where you live; it describes what different butterflies require in the garden over the course of their lives; and it shows you how to become a butterfly watcher as well as a butterfly gardener. While predominantly recommending regionally native plants, the book includes information on non-native plants. 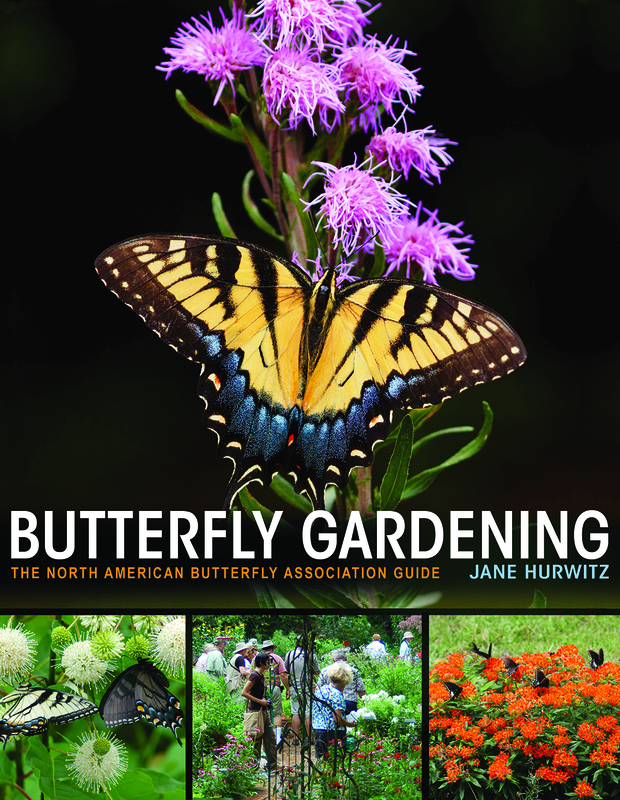 It also features informative interviews with experienced butterfly gardeners from across the United States. These gardeners share a wealth of information on plants and practices to draw butterflies to all kinds of gardens--from small suburban gardens to community plots and larger expanses.